S & L is able to offer roofing services to both residential and commercial customers. S & L offers asphalt, metal and rubber roof solutions. 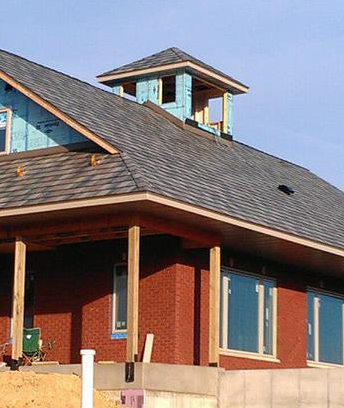 Below is a brief list of features with each roof system solution offered by S & L Exteriors. As a GAF factory certified contractor we can offer Lifetime ltd. warranty on your shingles and all qualifying GAF accessories. PLUS Non-prorated coverage for the first 10 years. Shingles from Owens Corning offer some of the best designer colors available along with higher wind ratings than the competition. A roof solution from Metro with the stone coated steel shingles offers one of the best warranties available. Call S & L today to find out the saving potential on your energy and homeowners insurance. Quite possibly a Metro roof will be the last roof you will ever need. With the best available warranty for rubber roofs, mule hide rubber installed by S & L has water proof vs water shedding options and is ideal for low slopped roofs. LP SmartSide Trim & Siding offers the warmth and beauty of traditional wood with the durability of LP engineered wood. 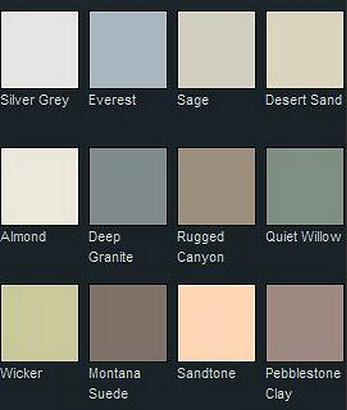 It’s a complete line of high-performance trim and siding products to complement almost any building style. All LP SmartSide products feature our innovative, four component SmartGuard manufacturing process for strength and to resist fungal decay and termites. 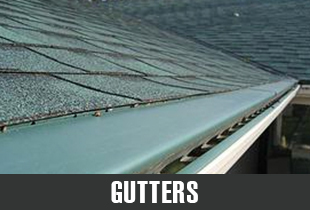 Custom fit for each home, five (5) inch seamless rain gutters eliminate erosion and leaky basements. Using a Gutter Rx leaf guard system will keep pests from building nest and strengthen the entire system. This system is constructed from aluminum and invisible from the ground. Storm or wind Damage? 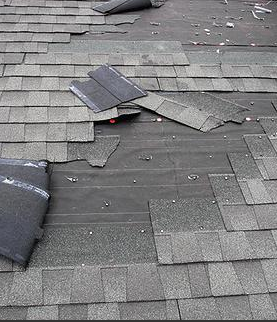 Call S & L Exteriors for a roof repair consultation to see what options are available. 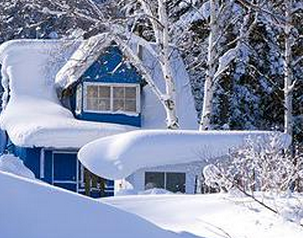 During the winter months, we provide roof snow removal service--removing the weight of snow from a roof will improve the integrity of the roof and prevent interior damage or even a roof collapse. We are delighted to offer our customers the Grand Estates window line. 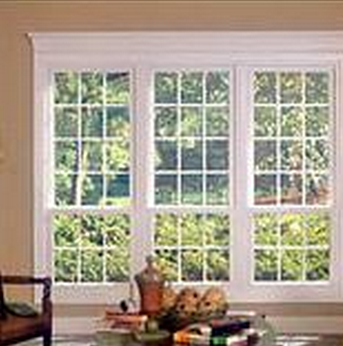 Grand Estate Premium Plus vinyl replacement windows are a clear winner and premium performer. Featuring 7/8” double strength insulating glass for year-round advanced thermal performance with a choice of energy saving glass package upgrades and options. The choice is yours. Amcraft’s efforts in producing more energy efficient and environmentally safe products will keep you more comfortable in your home while supporting our planet.